A Baritone guitar before there was such an idea! Ok, this is a re-issue but an original can set you you back R70k+! 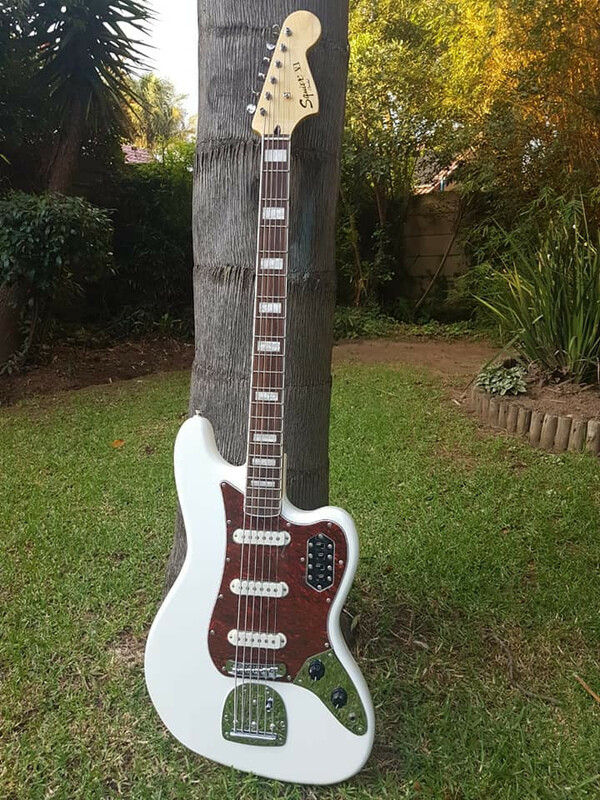 It's kinda guitar like to play and kinda bass like to hear - a little more bass guitar than a baritone, but a whole lotta fun if you want some real low end to your chording.